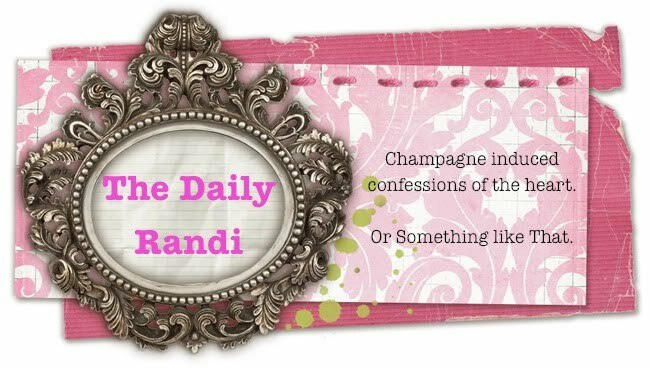 The Daily Randi: Back From Hella. Hey!! Happy New Year, Everyone! Yes, I Know. I was MIA for Most Of December. One of My New Year’s Resolutions, however, is to go back to Posting On A Regular Basis. That means Three Times A Week. I am sure you all find that Very Exciting. While I wasn’t Writing, I was Hella Busy. Hella, by the way, is apparently My New Go-To Adjective Of Choice. I know, I know. It is So 2000. I am Hella Late to the game. Better Hella Late than Never! Well, either That, or “To Stop Using The Ridiculous Adjective, ‘Hella’.” One of them is sure to be a top contender. Seeing you twice in one week was hella good!